conditions and prevents throttle sticking in rainy weather. Mixture ratio: use the manufacturer's recommended fuel/oil ratio. 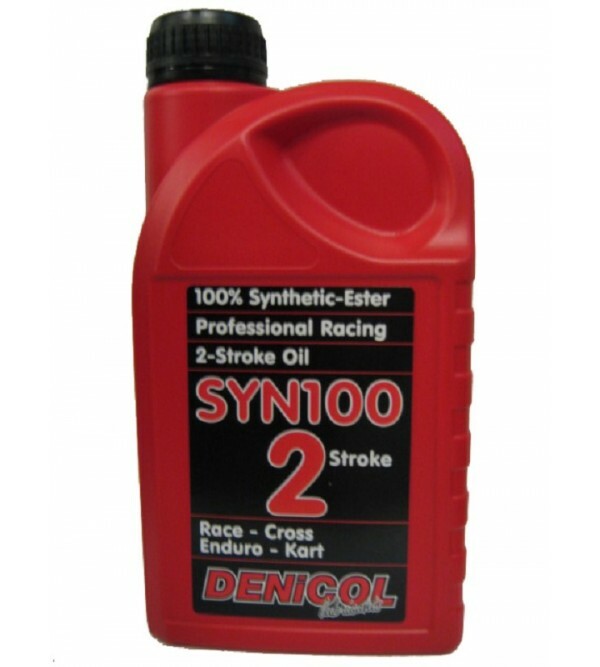 Non-pre mixed, donot use in oil injection systems.